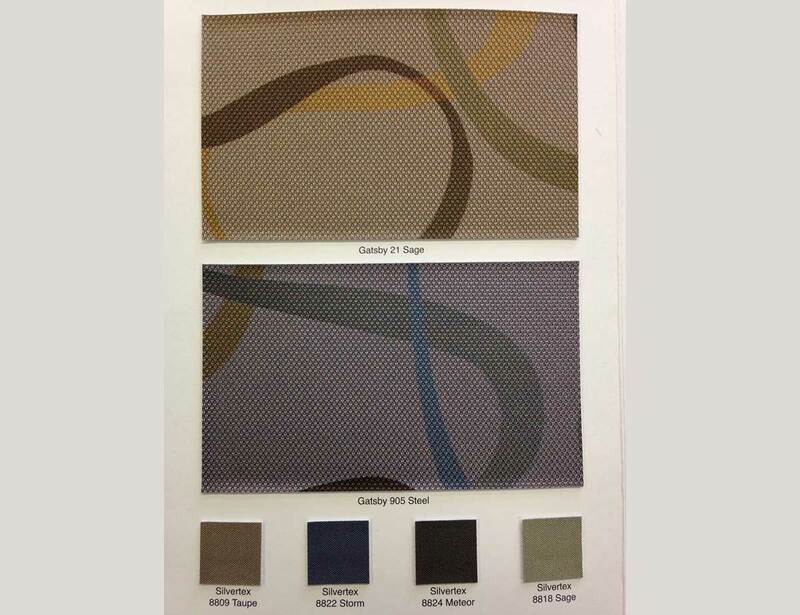 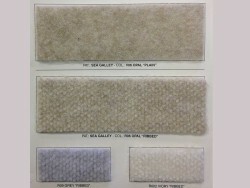 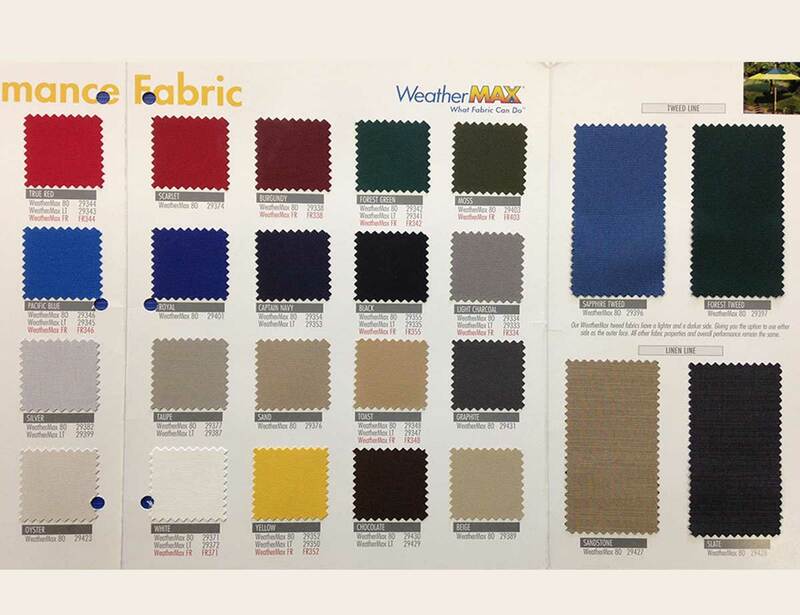 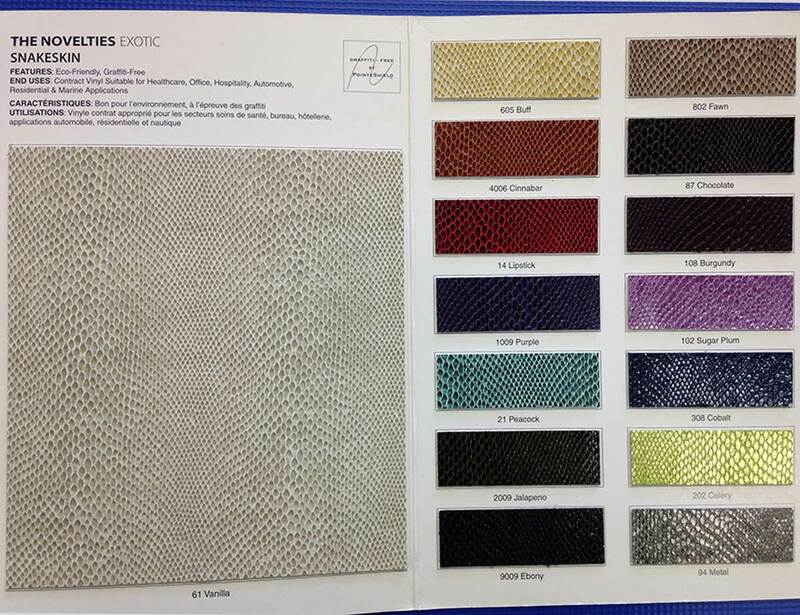 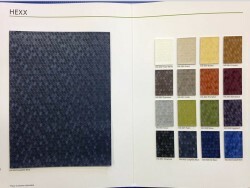 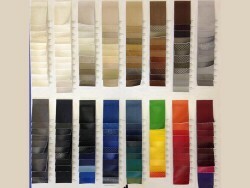 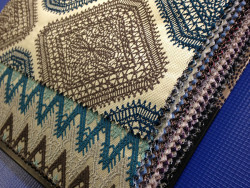 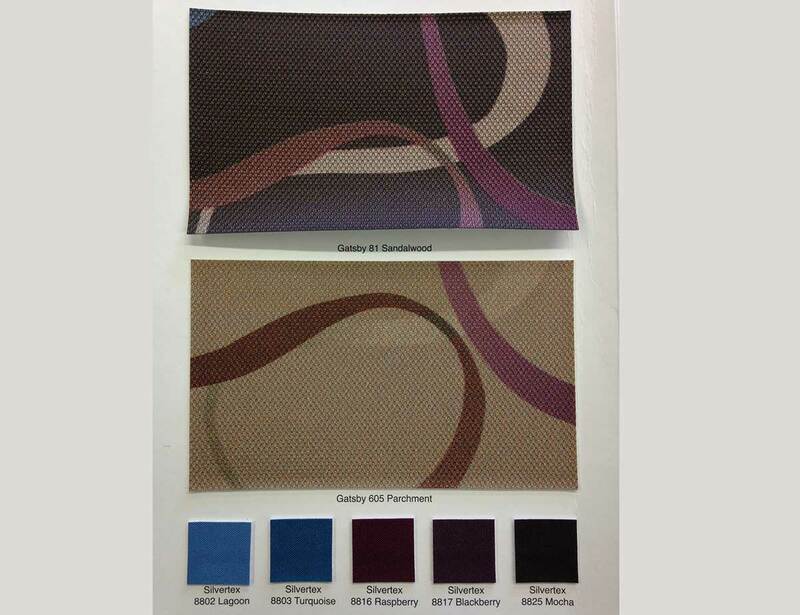 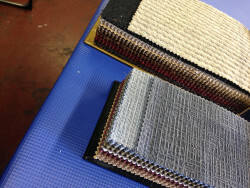 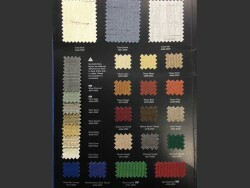 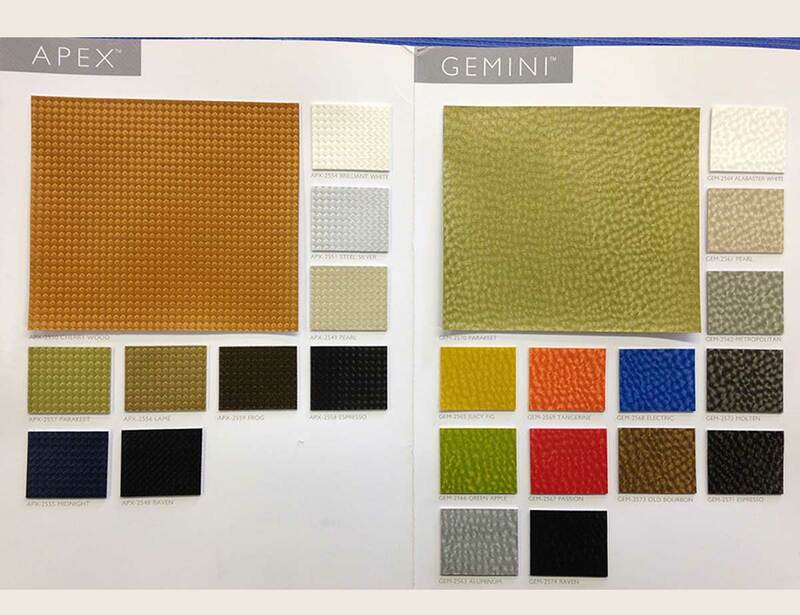 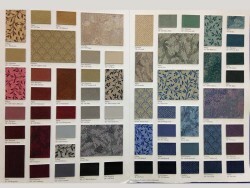 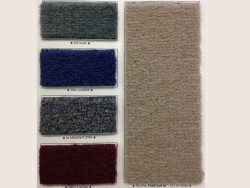 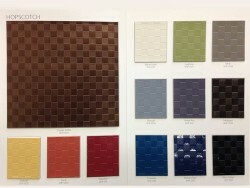 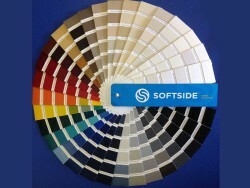 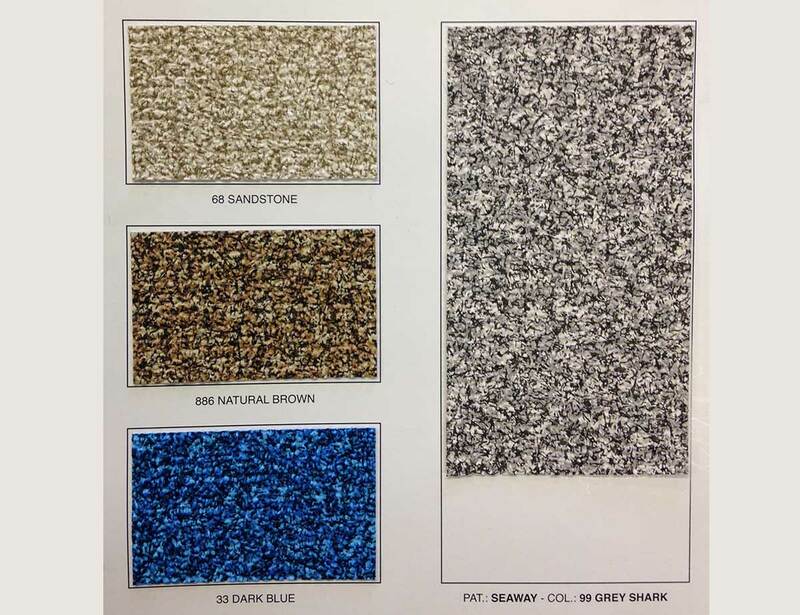 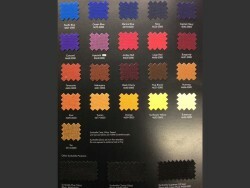 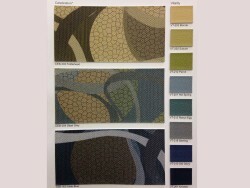 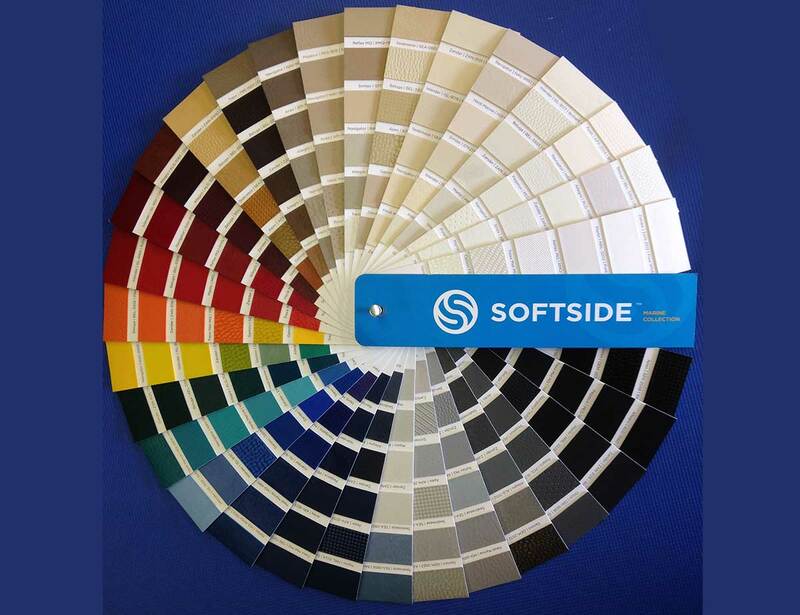 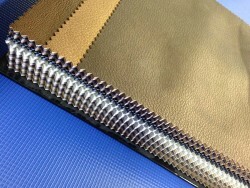 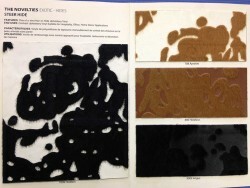 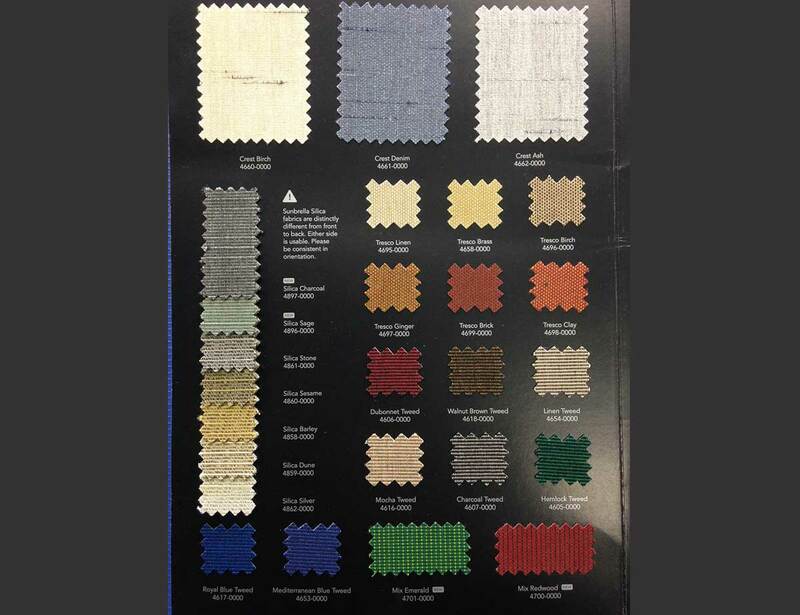 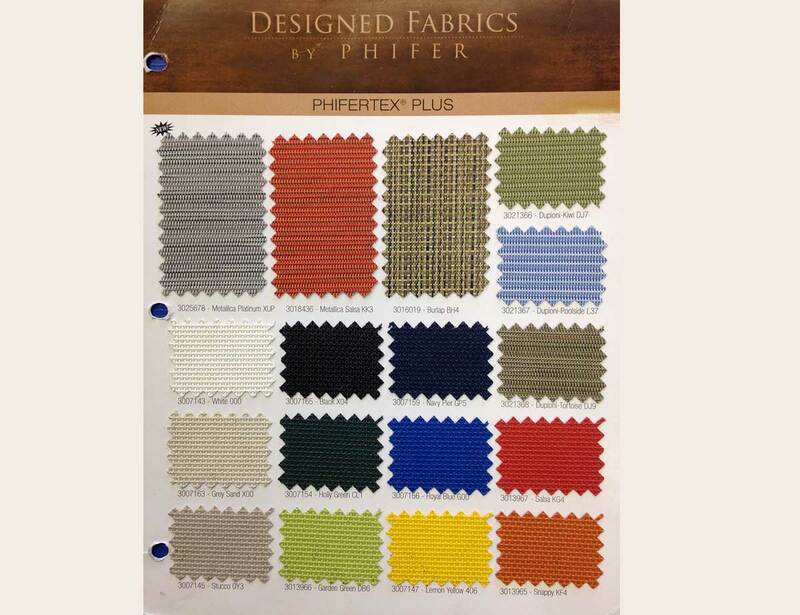 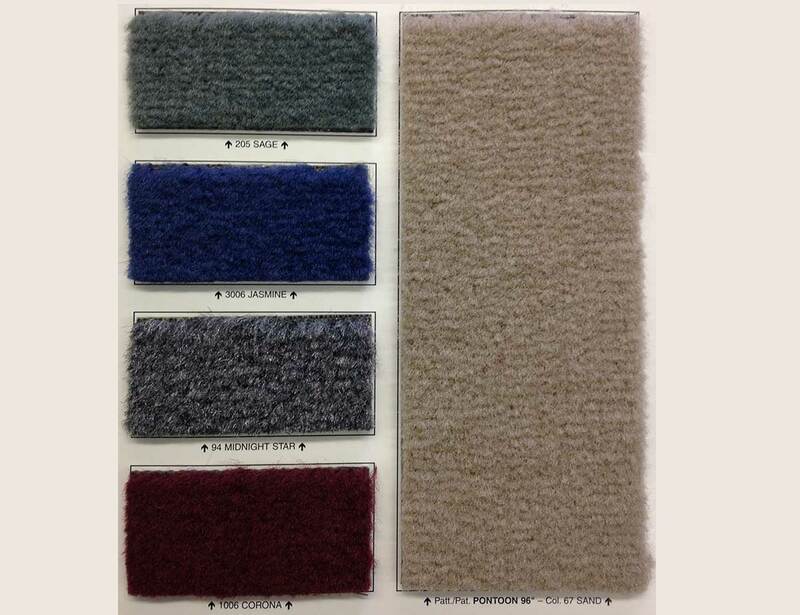 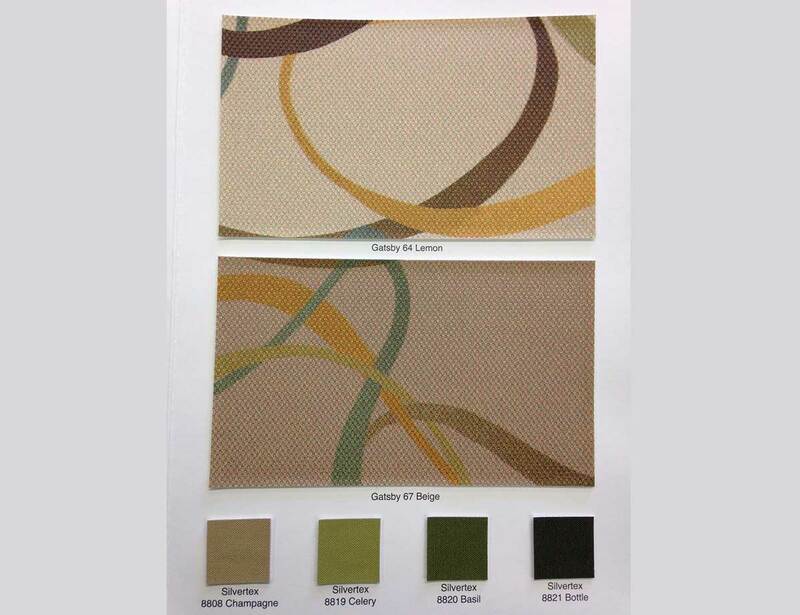 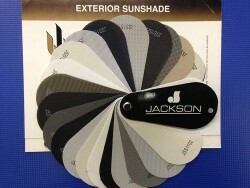 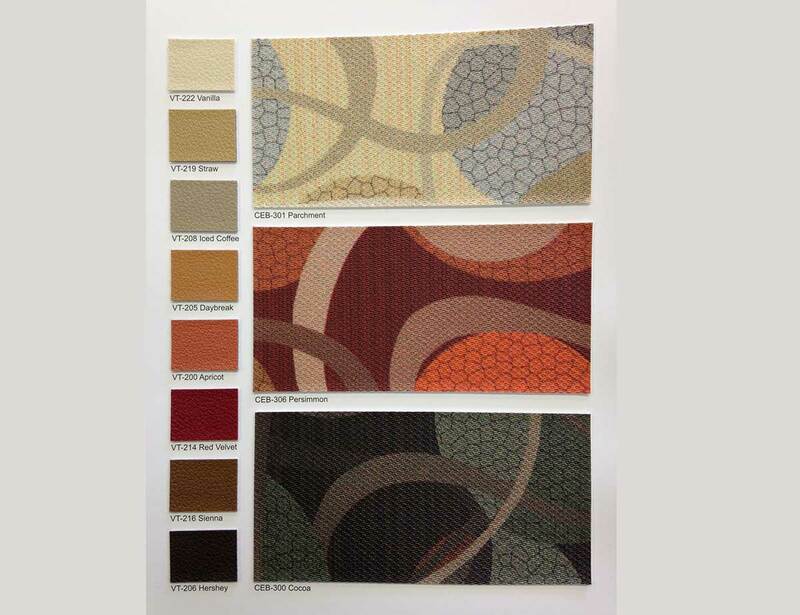 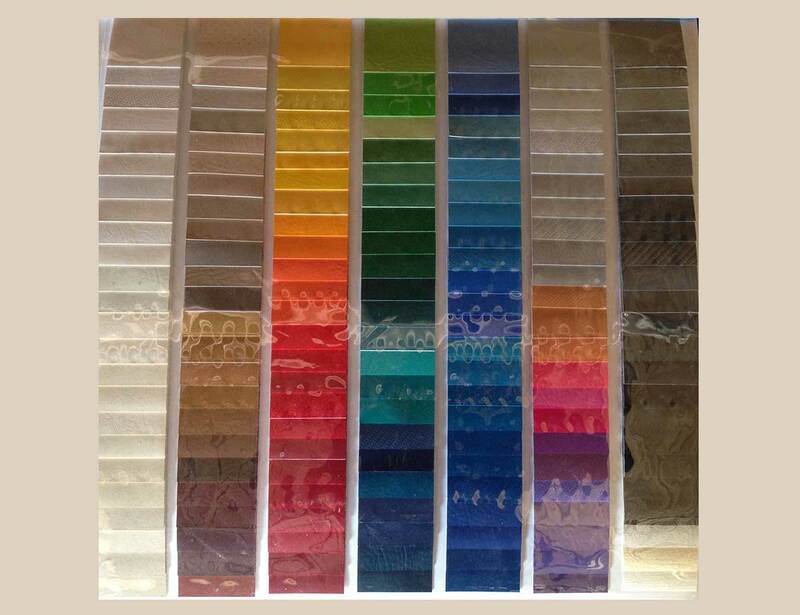 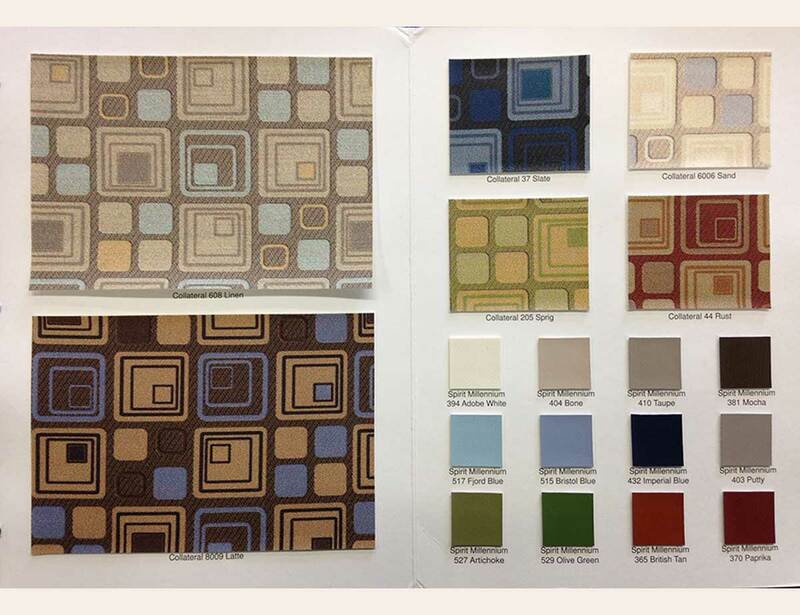 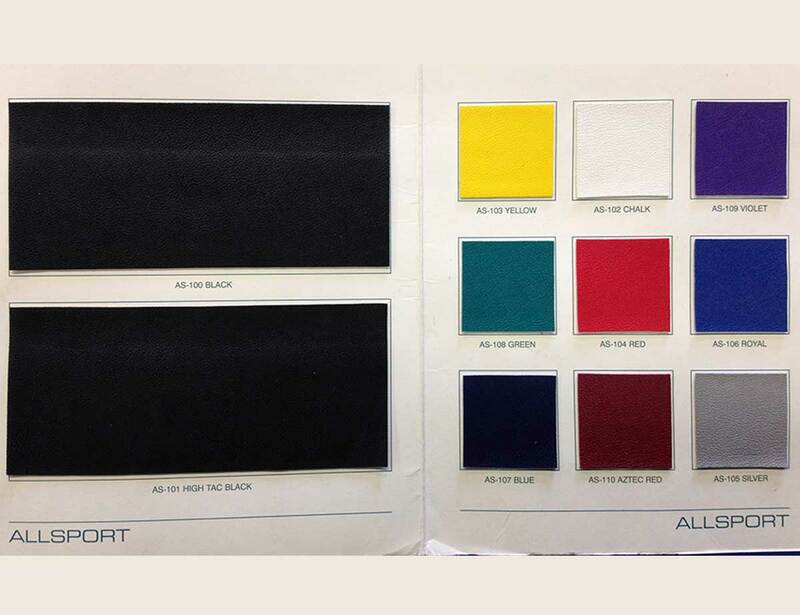 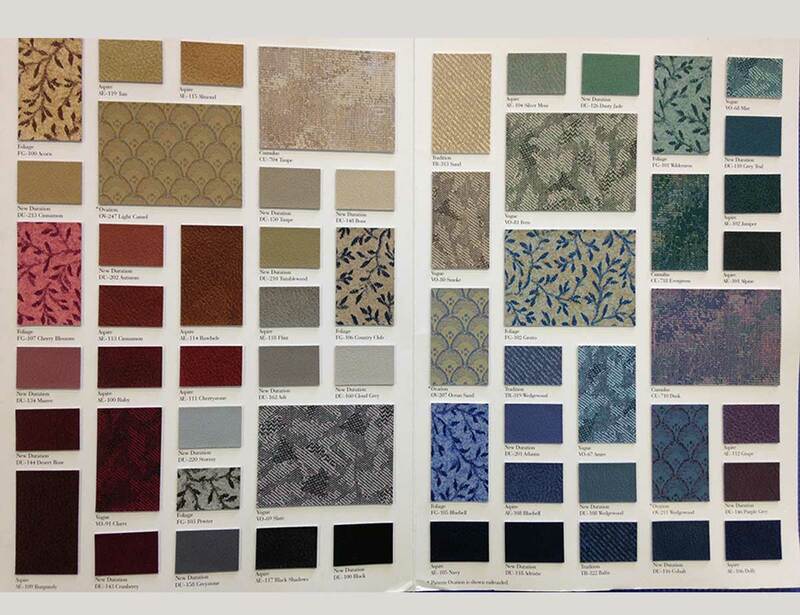 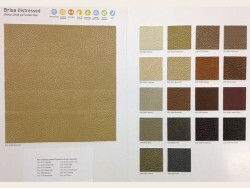 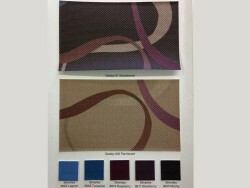 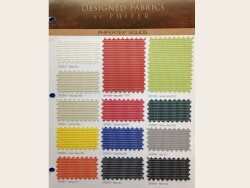 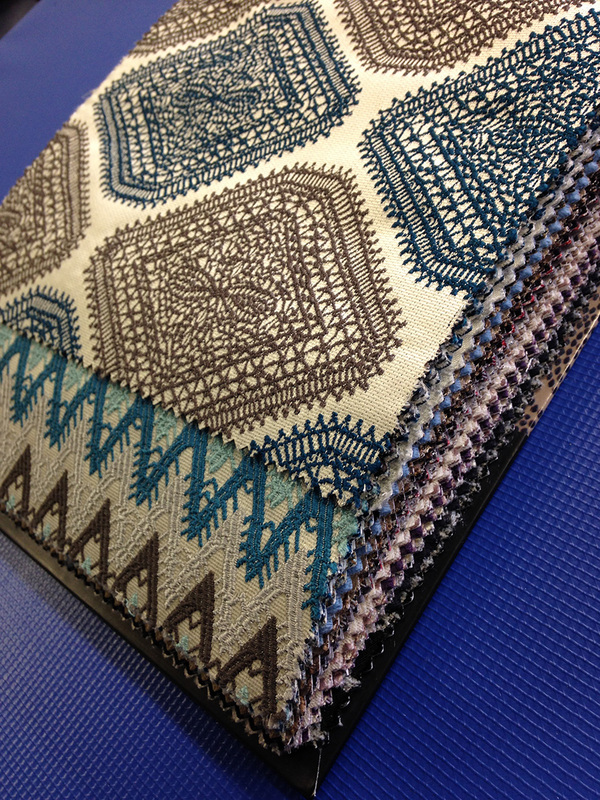 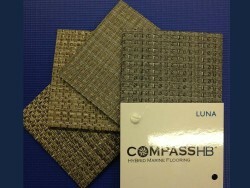 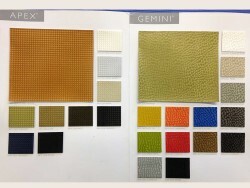 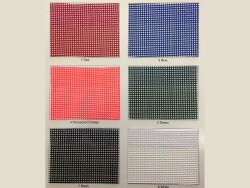 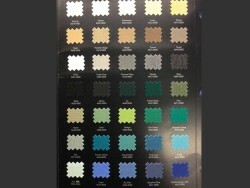 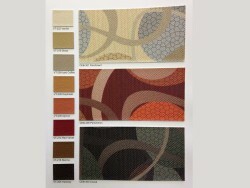 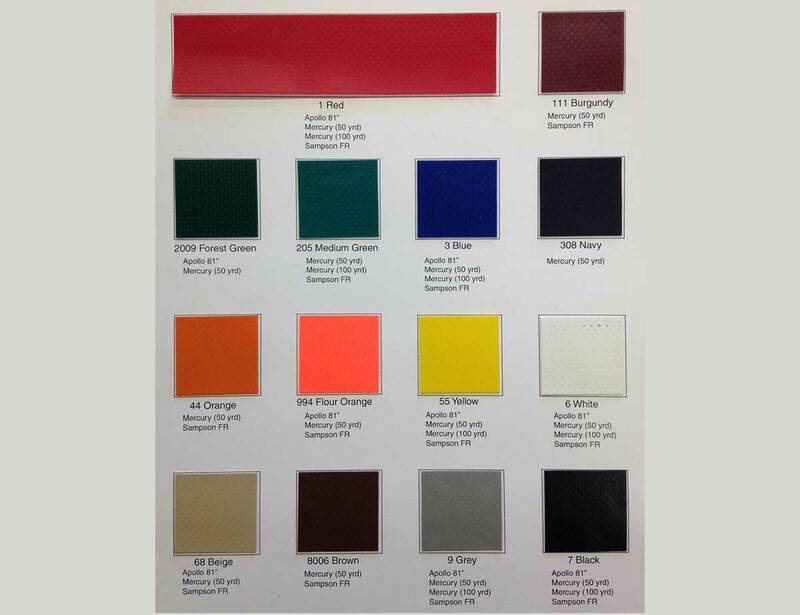 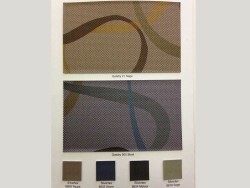 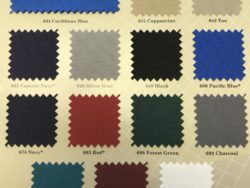 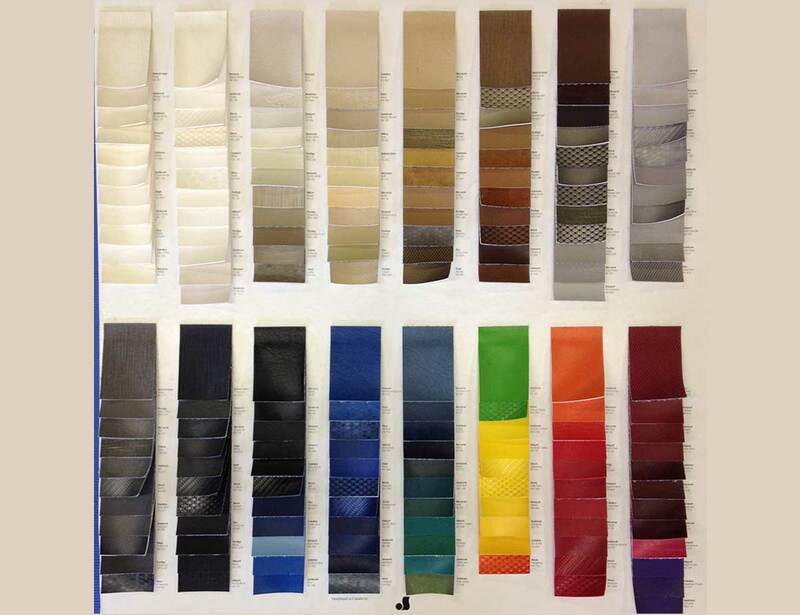 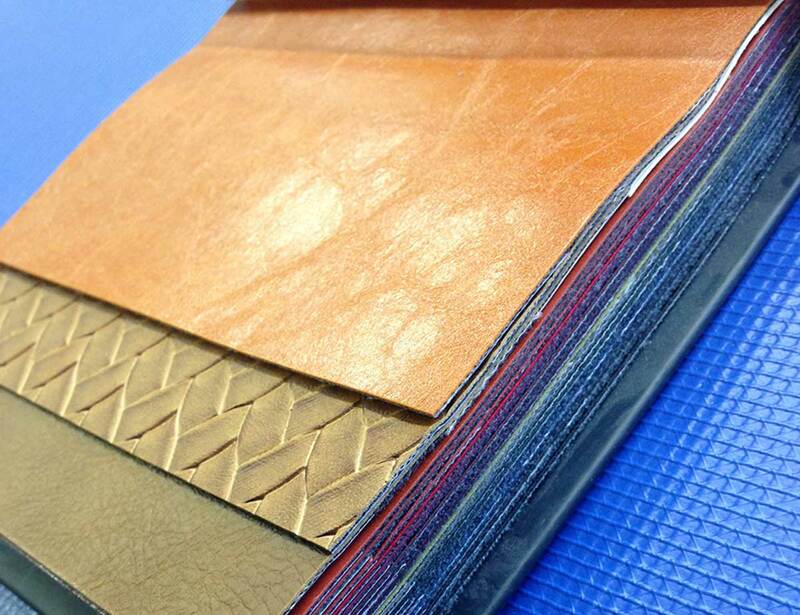 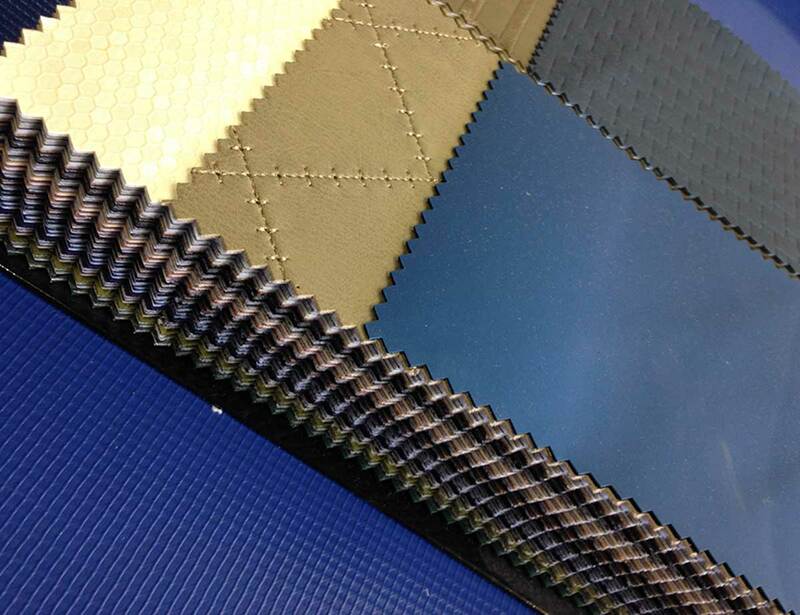 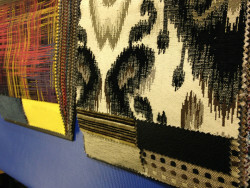 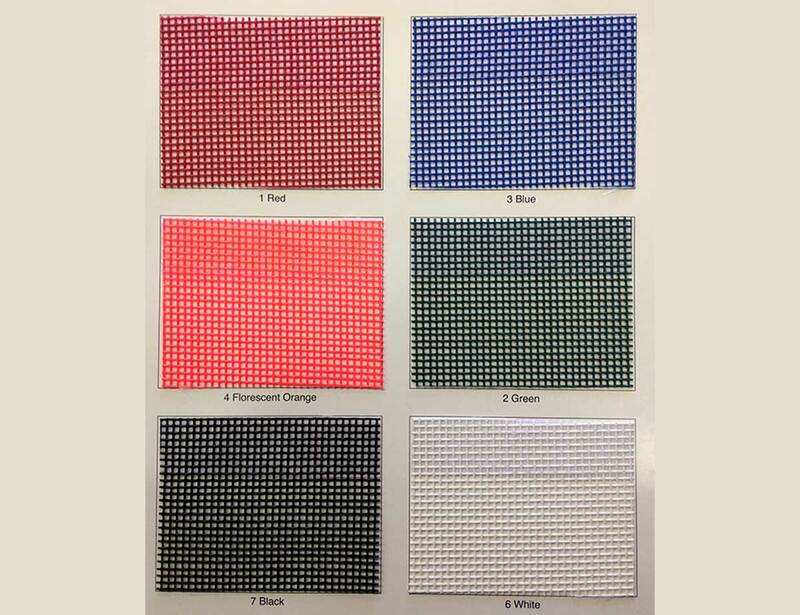 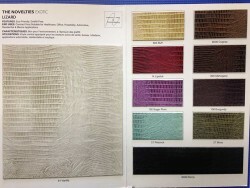 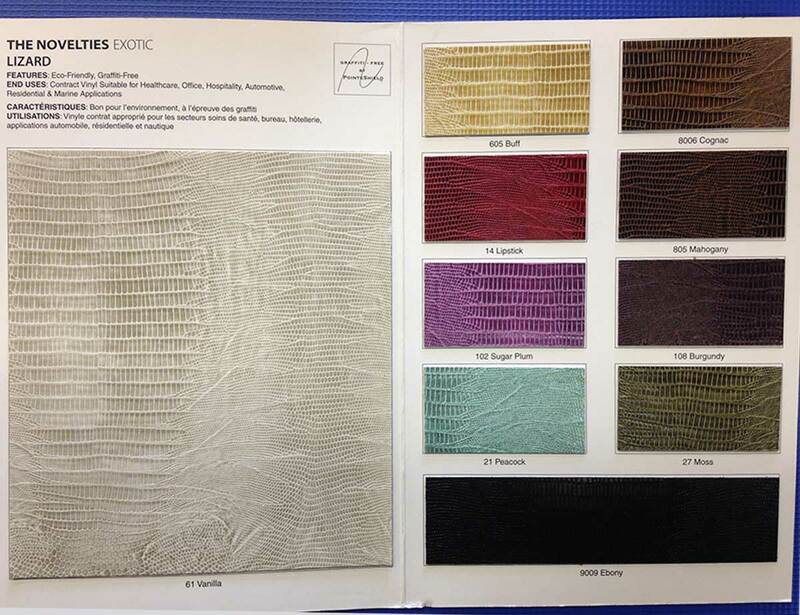 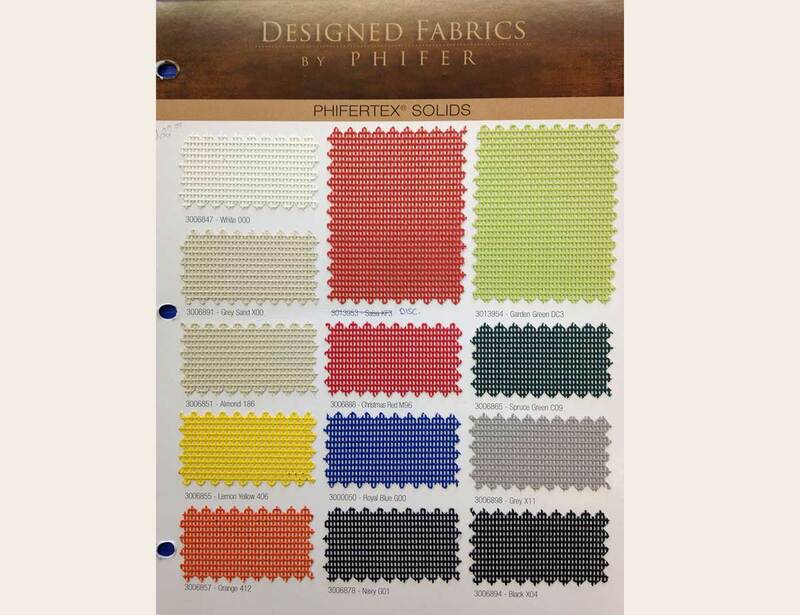 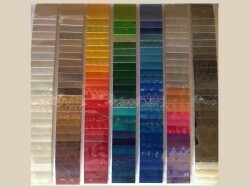 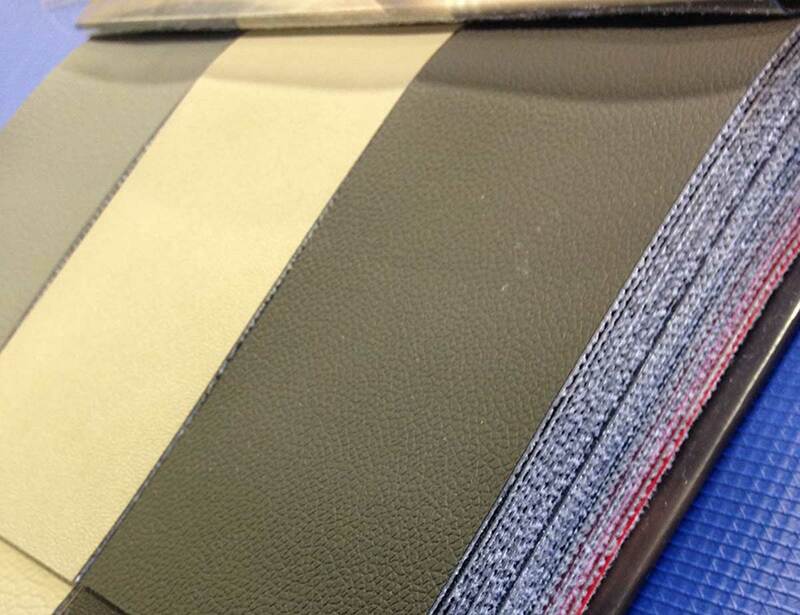 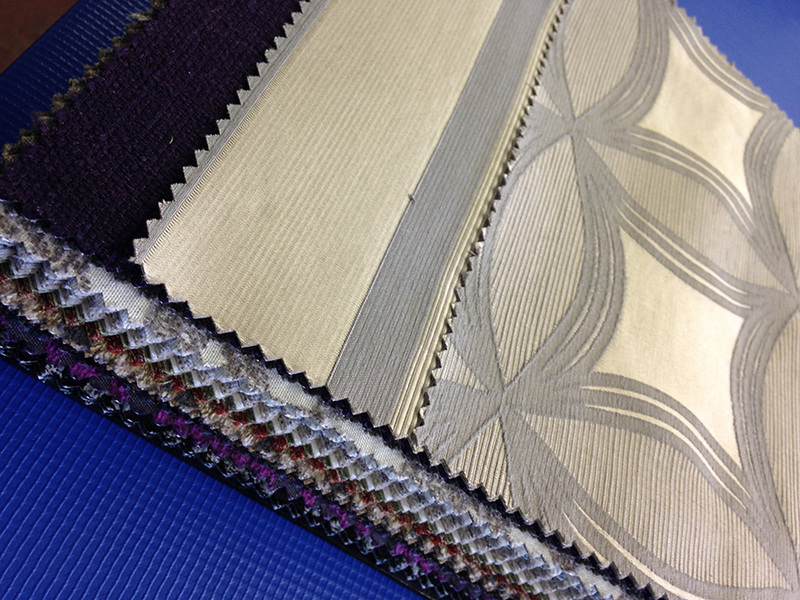 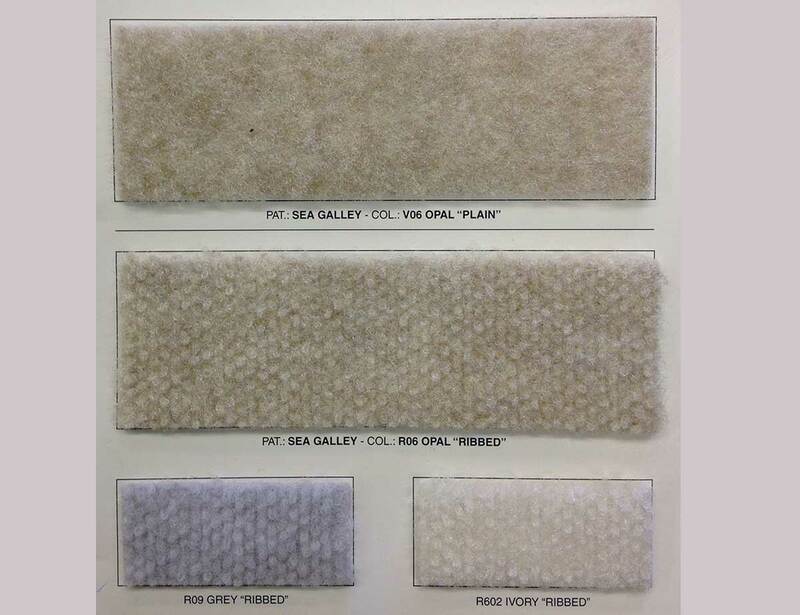 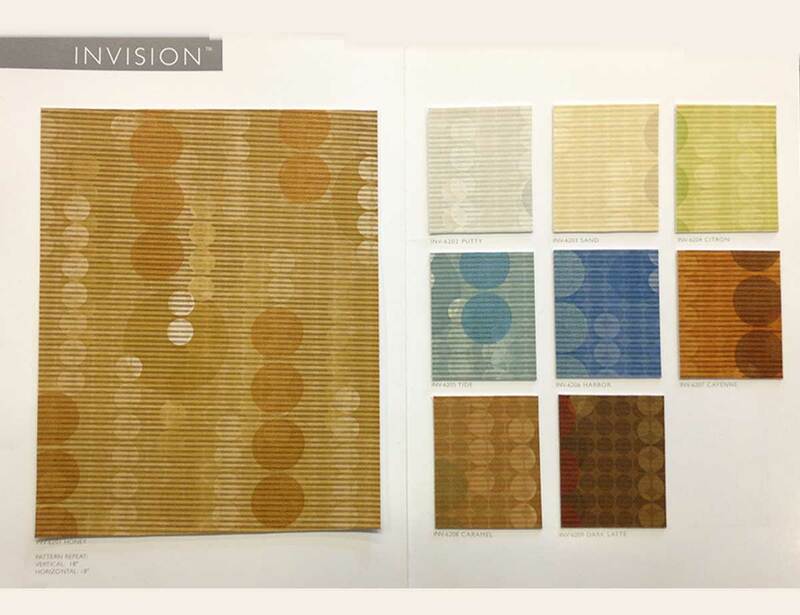 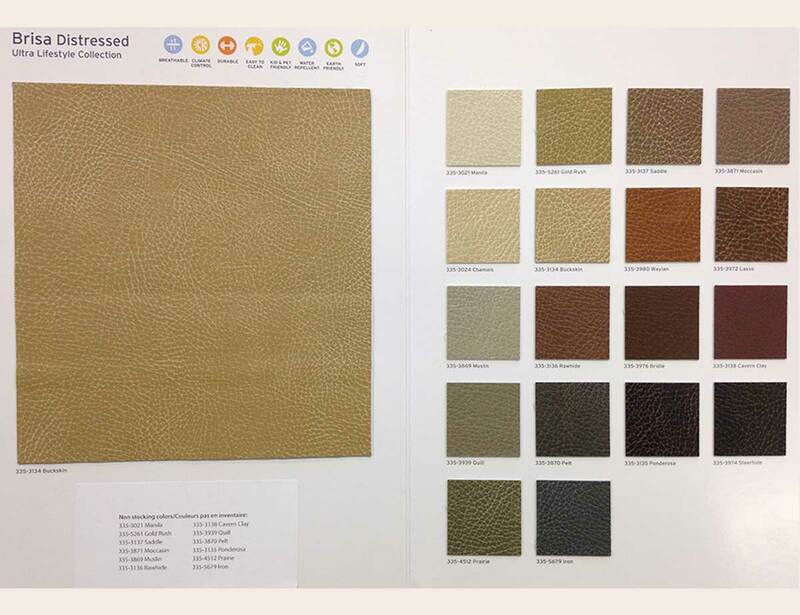 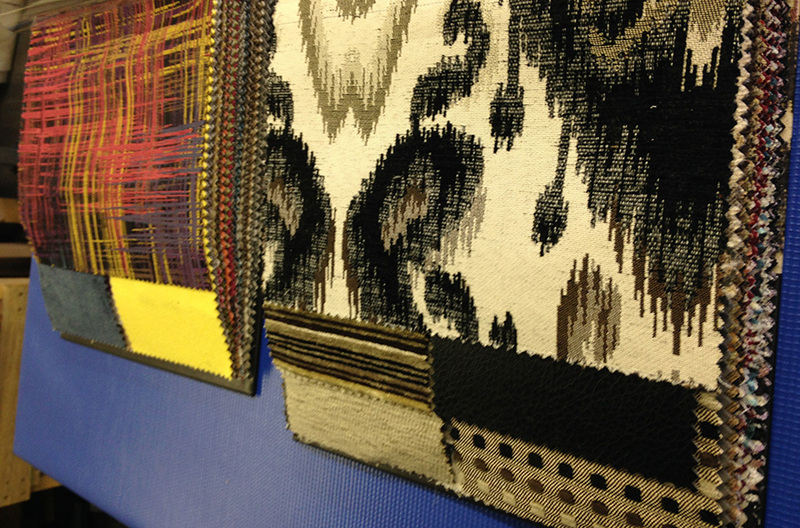 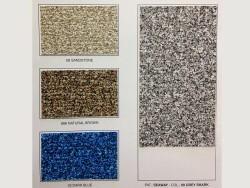 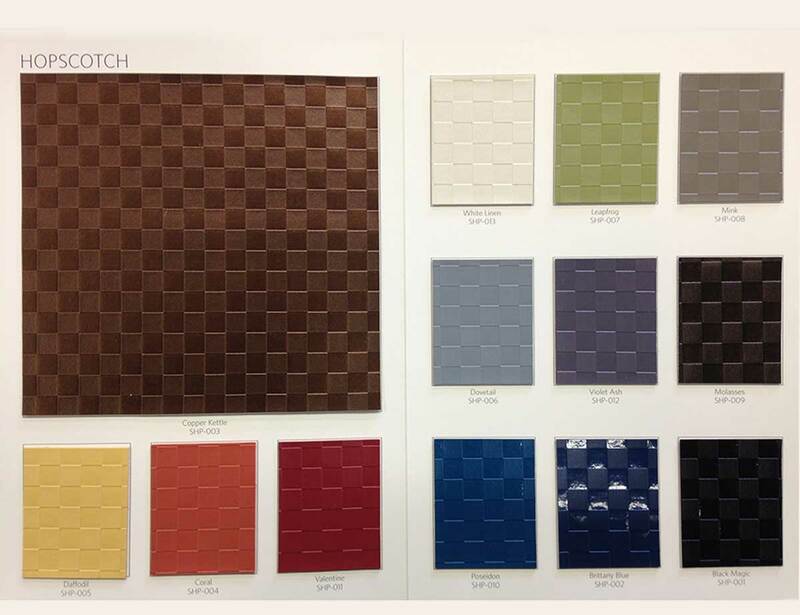 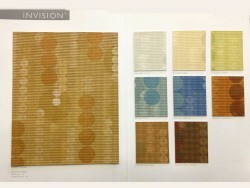 We offer a vast portfolio of materials in a large array of colors and textures. 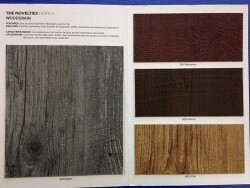 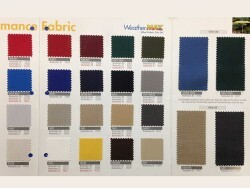 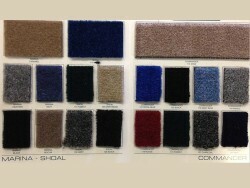 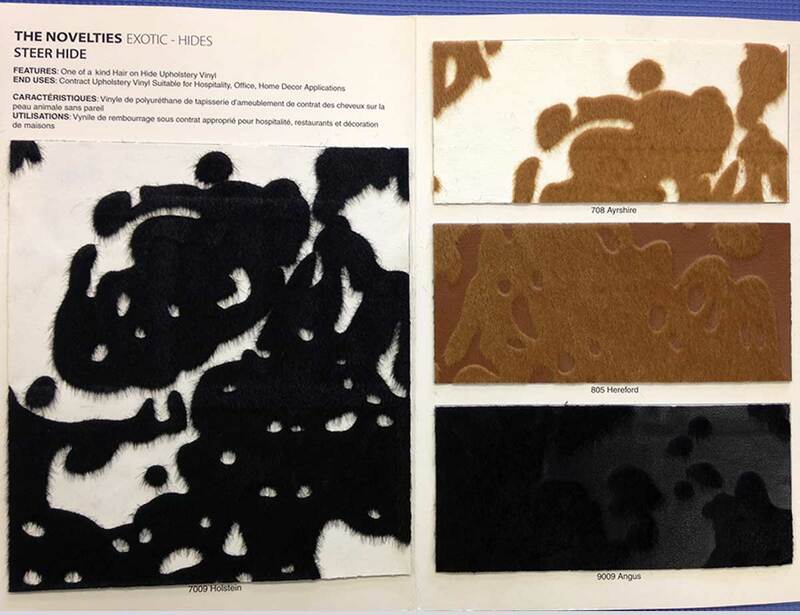 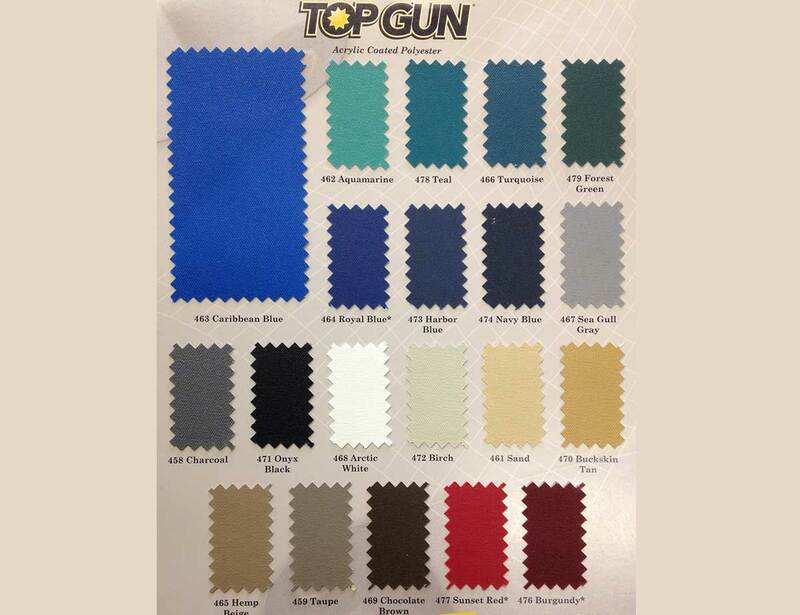 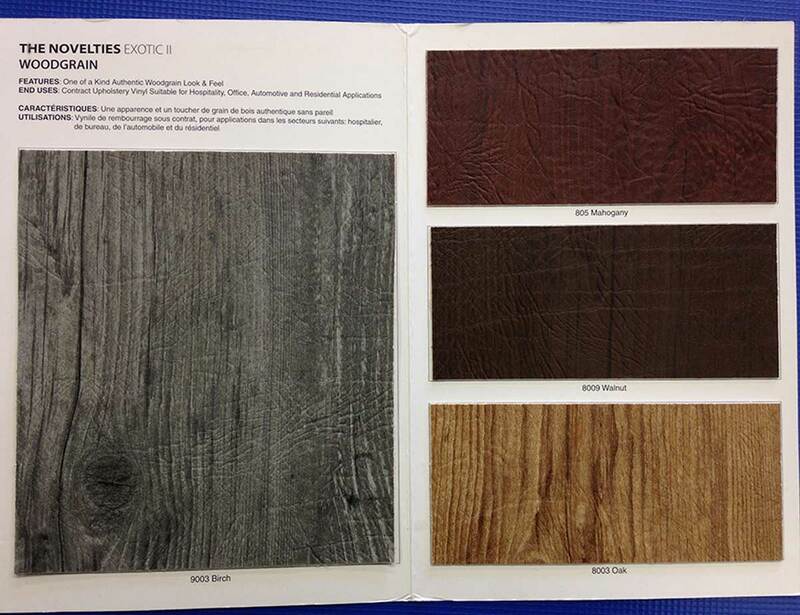 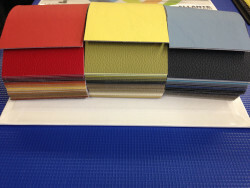 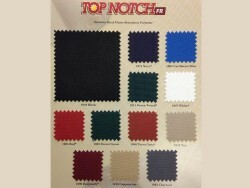 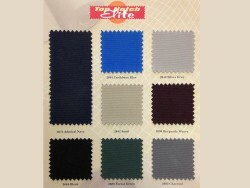 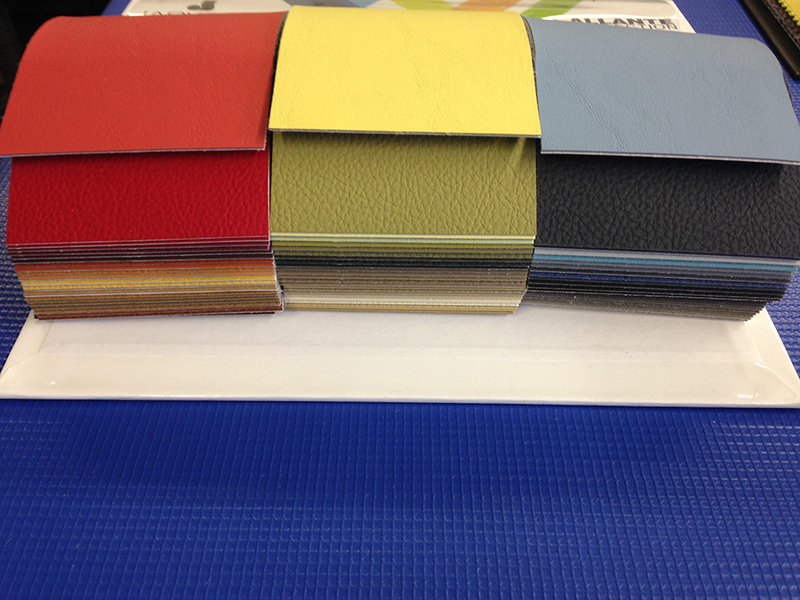 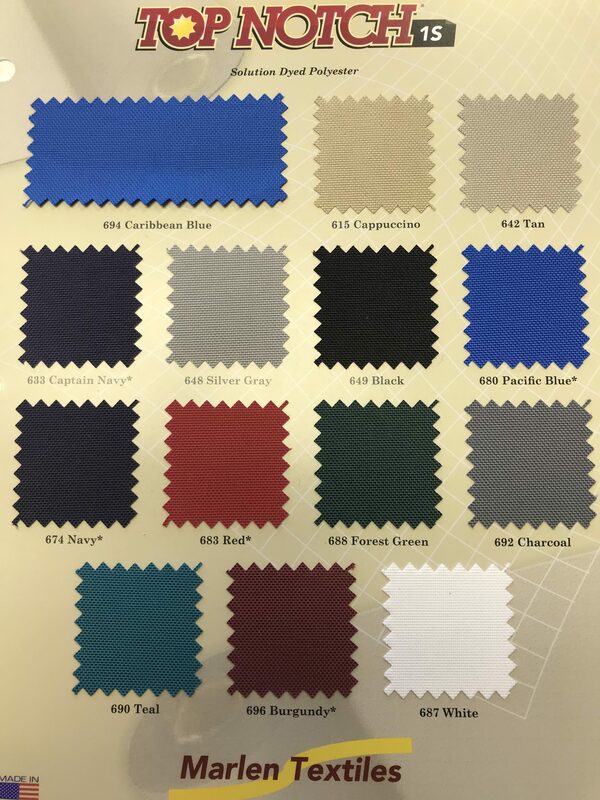 Please review the samples to get a general idea of the type of material and color you desire. 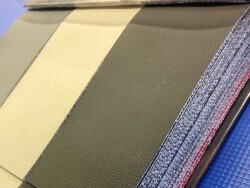 Note: Colors and textures may vary in comparison to what is viewed on the website to the actual materials. For best results please come to the shop to finalize your choice as there is an enormous amount of options at our location versus what you see here on the website.